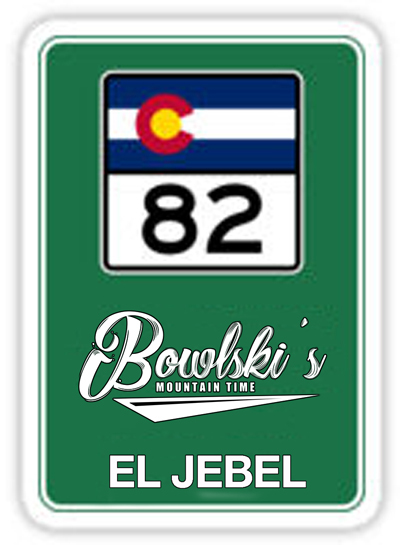 Book Events - El Jebel - Bowling, Retro Bowl Lounge and Good Food in the Roaring Fork Valley Near Basalt, Aspen Snowmass, Carbondale and Glenwood Springs - Huge Bar and Full Lunch and Dinner menu. Bowlskis is a great place to plan your next corporate event, party, or celebration. We offer bowling, a full bar, a lounge area and more. An online event registration. Get ready to book your event ! Please check our Facebook page for special event closings.